Did you know that Makaha Elementary School has added a Nurse to your school health room to work with the School Health Assistant (SHA) in supporting your child’s health and education? Makaha Elementary School is staffed with a Hawai‘i Keiki registered nurse (RN). When your child is sick at school, this nurse can treat your child and decide—if your child needs to go home or can stay at school. 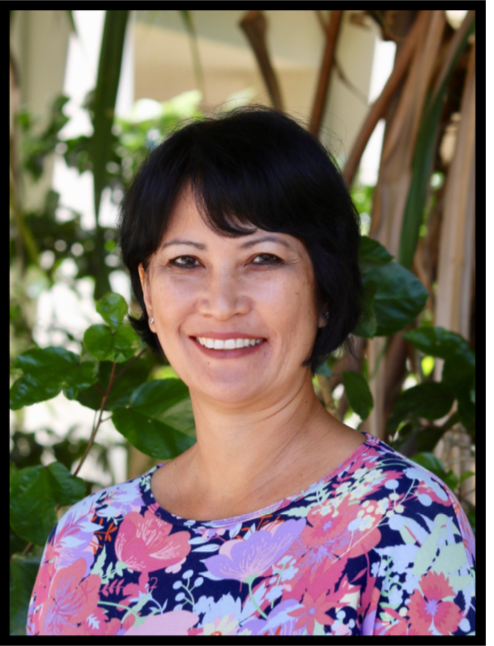 Makaha Elementary School is staffed with a Hawai‘i Keiki registered nurse (RN). When your child is sick at school, this nurse can treat your child and decide—if your child needs to go home or can stay at school. * Care for your child’s allergies, asthma, and other medical conditions. * Give your child medication when needed. * Offer advice about health topics to you and your children. Why is this important? Because keeping your child in school keeps them in class, which keeps them learning. There’s no cost to you for any services your child may receive. But before a Hawai‘i Keiki RN can care for your child, we need your permission. Please review the enclosed consent form, sign it, and return it to Dayna Mersberg, RN. Remember that a Hawaii Keiki RN doesn’t replace the care your child gets from the doctor or clinic. Also, even though you’ve signed the consent form, we won’t treat or give medications to your child without talking to a parent or guardian first. If you have any questions about the consent form or the Hawai‘i Keiki RN, please contact Dayna Mersberg. Thank you for keeping your child healthy and learning.